With Star Wars: The Last Jedi once more dividing critics and fans again, but not in the way you would think, to Wonder Woman showing audiences a small ray of hope for their franchise, and to The Mummy crashing its own franchise before it even begun, plus Disney actually buying 20th Century Fox, 2017 was sure one heck of a ride. 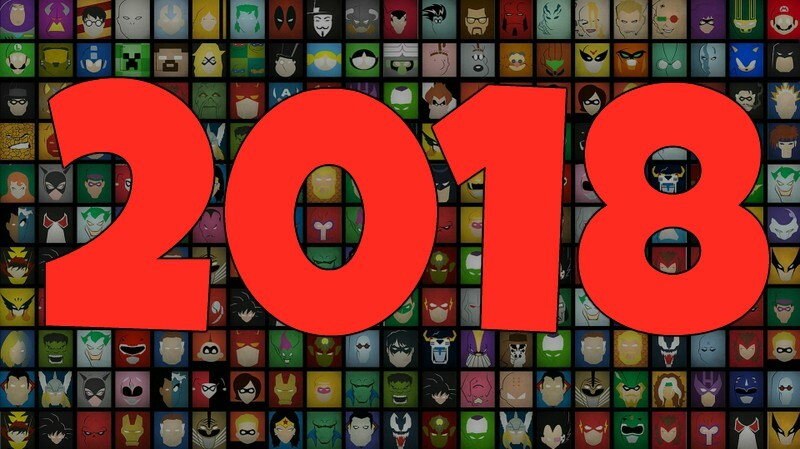 Next year, we will be seeing sequels, spin-offs, and to top it all of, 2018 will be the year of Disney, as they will be releasing a huge bundle of films. Of course, there is some room for newer movies, but we will get to them later. 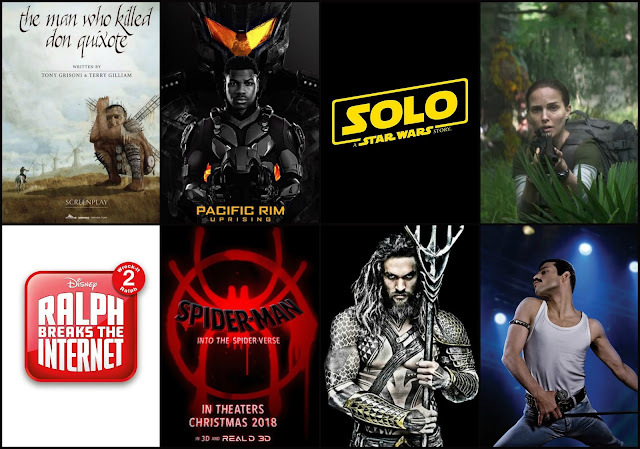 This is Dateline Movies, and for our first post for 2018, also in preparation for the next year, here is our countdown of the Top Seven Most Anticipated Releases of 2018! 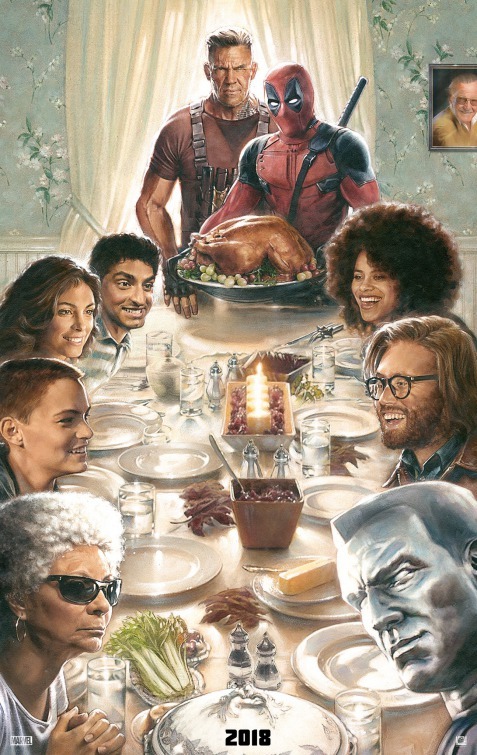 While their major team-up movies are disappointing, on occasion, you have to admit that 20th Century Fox has some serious guts to experiment with some of Marvel Comics' properties. The results did not disappoint. Deadpool and Logan are just stellar, and each have delivered different and fresh takes on the superhero genre. 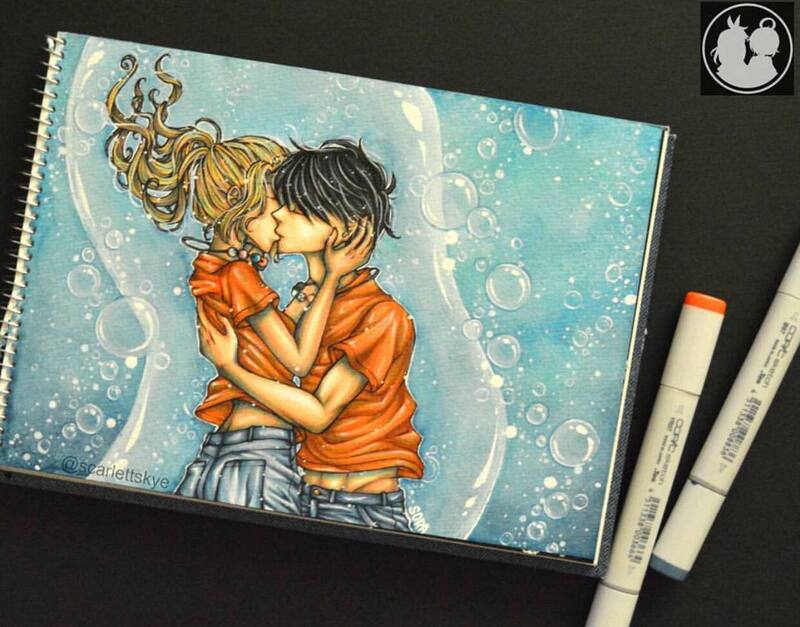 And it looks like that they are not yet finished with exploring uncharted territory. 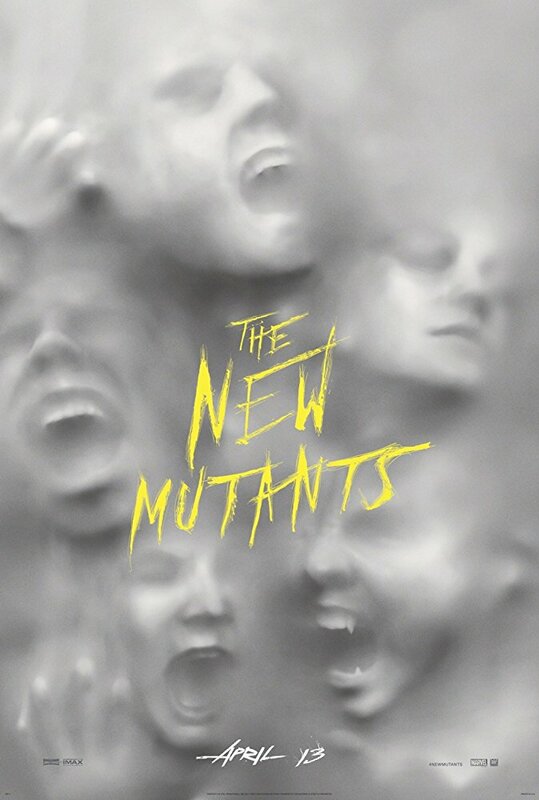 The New Mutants, starring an ensemble of young and coming talents such as Anya Taylor-Joy (Split), Maisie Williams (Game of Thrones), Charlie Heaton (Stranger Things), Henry Zaga (13 Reasons Why), and Blu Hunt (The Originals), with Alice Braga (Elysium), the movie is set to mix two genres: superhero, and horror. Well that sounds interesting. Let us hope that this could be another magnificent entry in the X-Men Film Series. 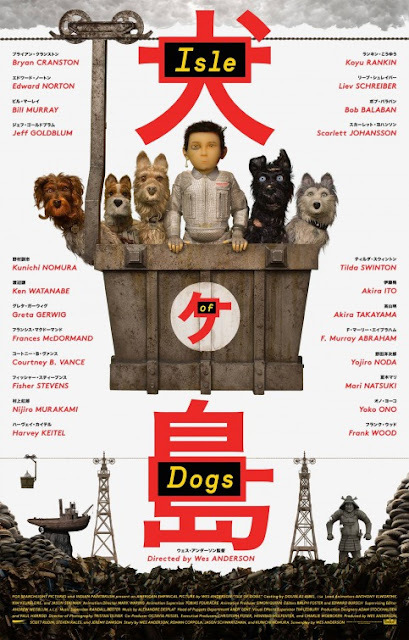 One of the most artistic directors of the generation, Wes Anderson, is back, and once more, he will be using stop-motion animation. Fresh from his award-winning outing last 2014 with The Grand Budapest Hotel, it looks like Anderson is going to deliver yet another visually stunning, and an overall brilliant film that is packed with a story that might sound ridiculous, but in Anderson's hands, it might be the most magical thing on cinematic history. In case you are wondering on what the movie will be about, Isle of Dogs is about a future when all dogs are quarantined in a single island, at a time when a disease of canine origin emerged. We follow the adventures of Chief, voiced by Bryan Cranston (Trumbo), Rex, voiced by Edward Norton (Fight Club), Boss, voiced by Bill Murray (The Jungle Book Remake), and King, voiced by Bob Balaban (Moonrise Kingdom), as they aid a boy named Atari Kobayashi, voiced by Koyu Rankin in his first movie role, searching for his dog, Spots, voiced by Liev Schreiber (Spotlight). Since when has Steven Spielberg ever disappointed us? (Recalls Indiana Jones and the Kingdom of the Crystal Skull) Oh. Well, at least it is not the worst movie of all time. 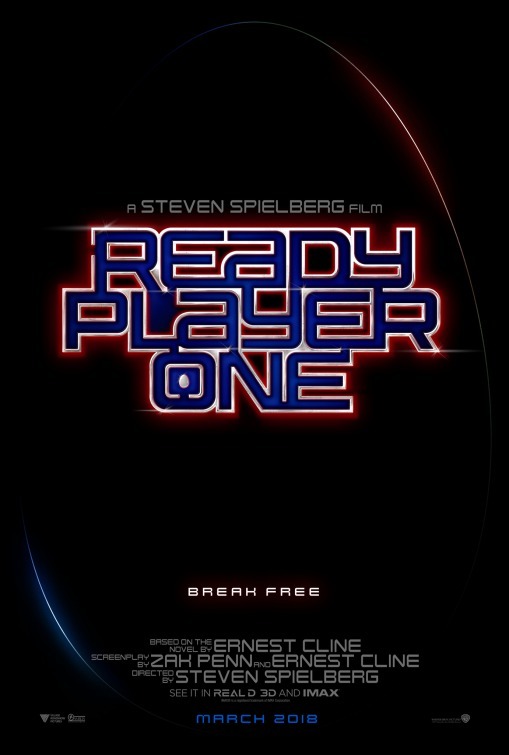 The latest addition to his mighty fine filmography is basically "Easter Egg: The Movie", Ready Player One! While it might just sound like yet another lackluster Hollywood-ized adaptation of a beloved best seller, just remember that it is in the hands of the legendary Steven Spielberg. Besides, the original writer of the book, Ernest Cline, is also co-writing the script. So yeah, the movie is in good hands. Good God. Only now did Disney thought that an Incredibles sequel was a good idea. But hey, better late than never, I suppose. 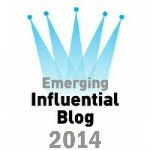 But is it a little too late for this long overdue follow-up? 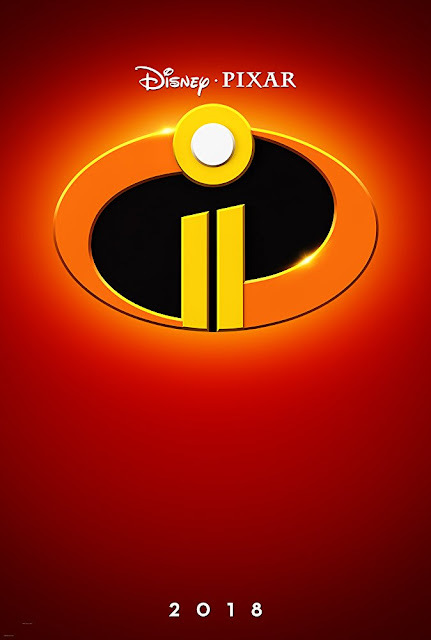 I hope not, because, aside from the original movie being the center of my childhood, The Incredibles is one of the absolute best films that Pixar and Disney has made. Heck, I might even say that it is one of the absolute best films in all of history. Black Panther promises to deliver something entirely different, and something entirely awesome! With the success of both Fruitvale Station and Creed, it was bound to happen that writer-director Ryan Coogler would helm a superhero movie. 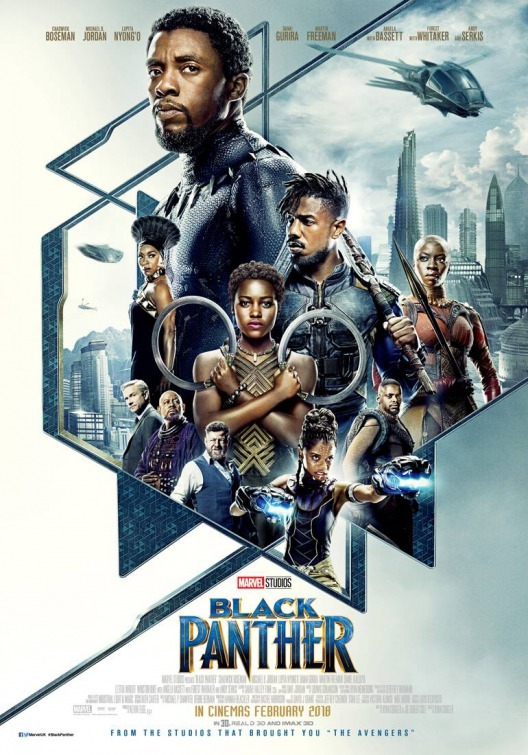 Together with his frequent collaborator Michael B. Jordan (That Awkward Moment), who portrays the film's main antagonist Erik Killmonger, as well as the ever-glowing star power of Chadwick Boseman (Message from the King) in the lead role, we ought to see something truly wonderful next February. Also, did I mention that they have an all-star ensemble cast, composing of but not limited to Andy Serkis (War for the Planet of the Apes) and Martin Freeman (Sherlock)? And of course, how can we forget about the "Merc with a Mouth" and his highly anticipated follow-up to his successful cinematic debut? (His appearance in X-Men Origins: Wolverine does not count) We are promised with twice more perfectly choreographed action sequences, twice more comic book characters that all fans crave to see a cinematic debut, such as Cable, played by Thanos ... 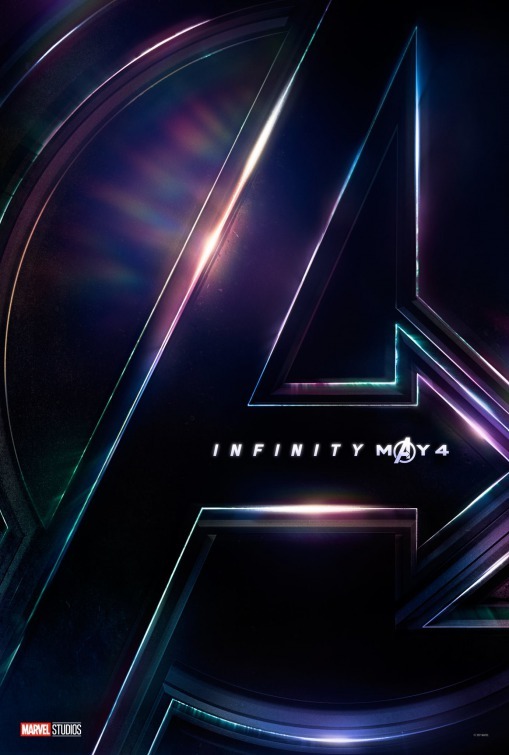 I mean, Josh Brolin (Sicario), and Domino, played by Zazie Beetz (Geostorm), and twice the R-Rated humor that made the first installment a smash hit. What makes this movie even more interesting is that we have absolutely no idea what the movie has in store for us. In addition, just looking at the funny teaser below is enough to convince you that we are bound for an awesome time at the theaters. The Man Who Killed Don Quixote (Sometime Around 2018) - Finally, all of Gilliam's nineteen-year effort and dedication are about to pay off. And what better way to commend all of his hard work than buying a ticket to this film? 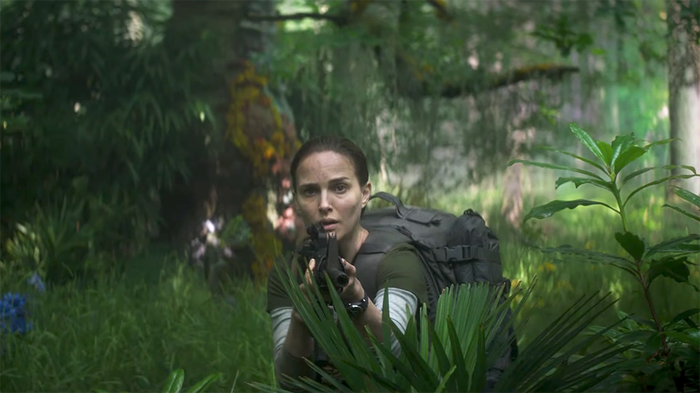 Annihilation (February 23, 2018) - With an interesting source material, and a talented cast lead by Natalie Portman (Black Swan), Annihilation might really be something. 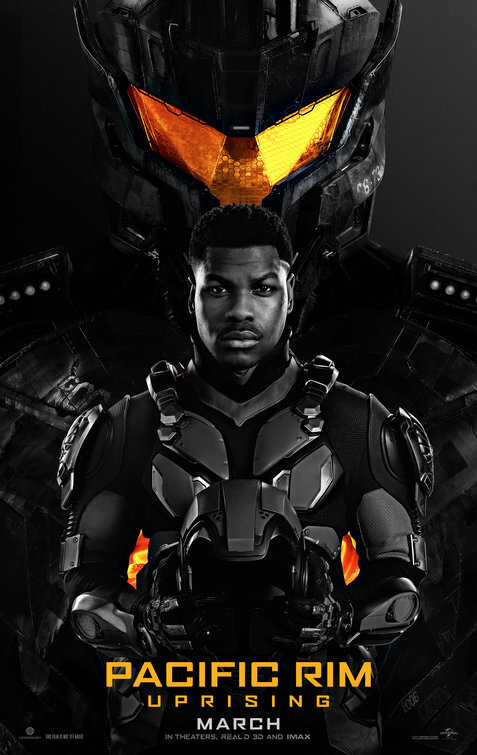 Pacific Rim: Uprising (March 23, 2018) - We will be seeing a new story, with a new protagonist in the form of Jake Pentecost, played by John Boyega (Star Wars: The Force Awakens), and a whole new batch of monsters. Solo: A Star Wars Story (May 25, 2018) - Despite all of the behind-the-scenes drama, it is, after all, a Star Wars film, and anything that is connected to the beloved franchise deserves at least a peek, right? 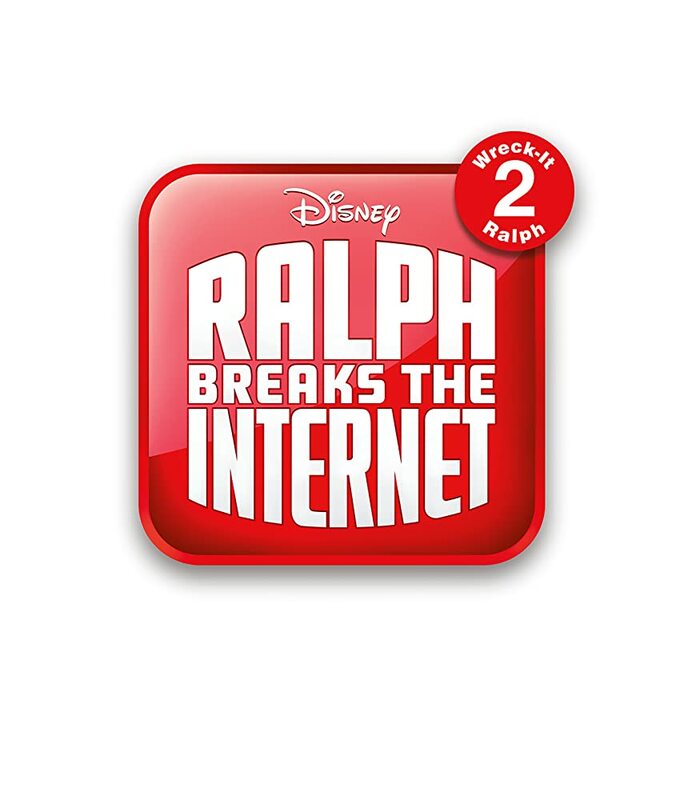 Ralph Breaks The Internet: Wreck-It Ralph 2 (November 21, 2018) - It is no surprise that we are about to get another movie about a guy who wrecks it. 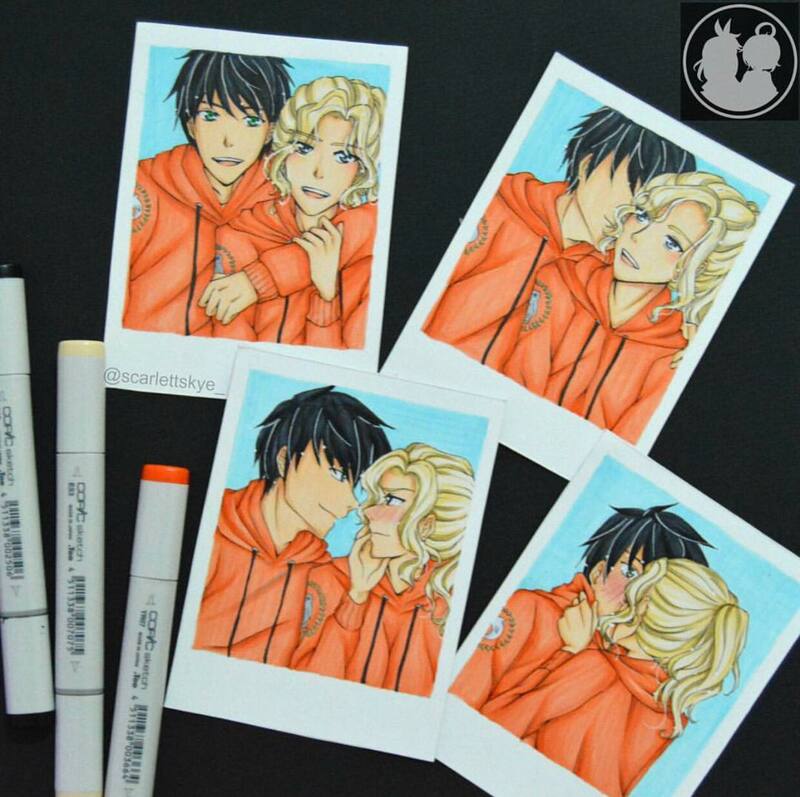 This time, we are going to the Internet! 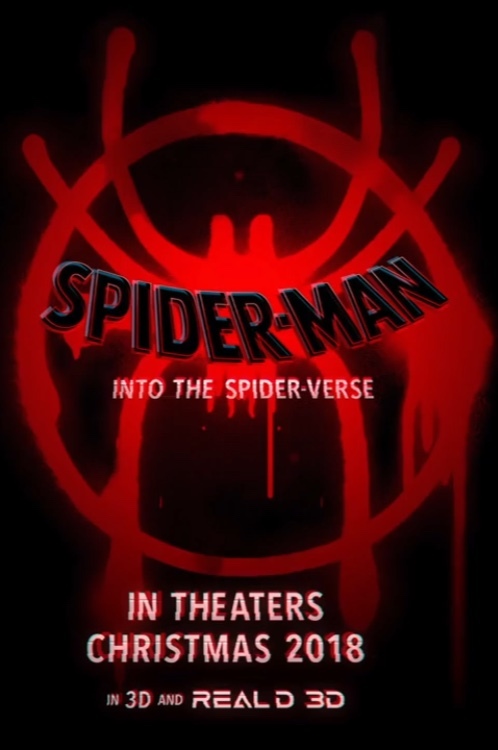 Spider-Man: Into The Spider-Verse (December 14, 2018) - Arguably the most surprising thing Sony has to offer, it looks like the said studio is trying to make amends with the awful The Emoji Movie. 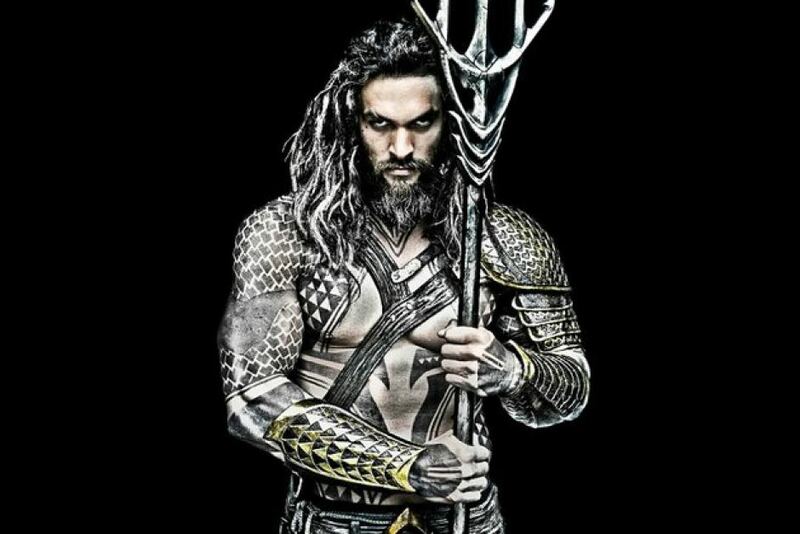 Aquaman (December 21, 2018) - Honestly, for me, Justice League killed pretty much every single hype for this movie, as the character himself is not given enough respect. Hopefully his solo outing would deliver. Bohemian Rhapsody (December 25, 2017) - Another victim of behind-the-scenes drama, the long-awaited Queen biopic is due to be released on Christmas Day, and it stars Mr. Robot's Rami Malek as Freddie Mercury. 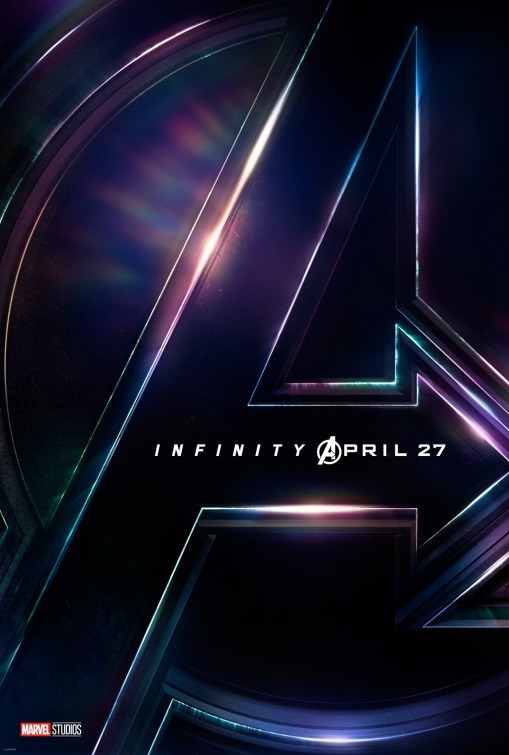 The culmination of the entire Marvel Cinematic Universe, Avengers: Infinity War is our most anticipated release of 2018! Well, it was obvious that this would be the result, given that we would finally get to see a decade of filmmaking finally come together in a single major crossover. 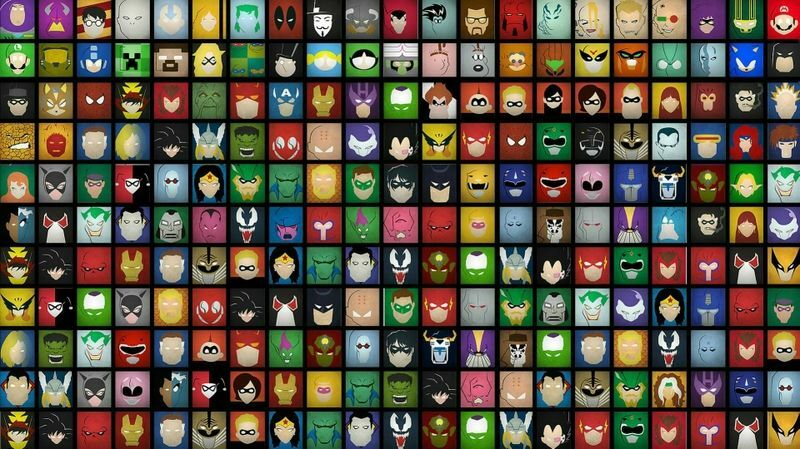 In addition, with both Disney and Fox finally reaching a deal, the many directions that the long running franchise could take are just infinite (Pun intended). There are just so many reasons to list down here. And that trailer? Man, that trailer was the best out of all the trailers released last year. And that concludes our countdown of the most anticipated releases of this year. Disney really is in a roll next year, with various releases of Marvel and Pixar movies here and there. Be sure to also check-out the trailer for Spider-Man: Into The Spider-Verse below, because it really is just awesome!  Have a happy 2018 ladies and gentlemen, and stay tuned for more Dateline Movies!